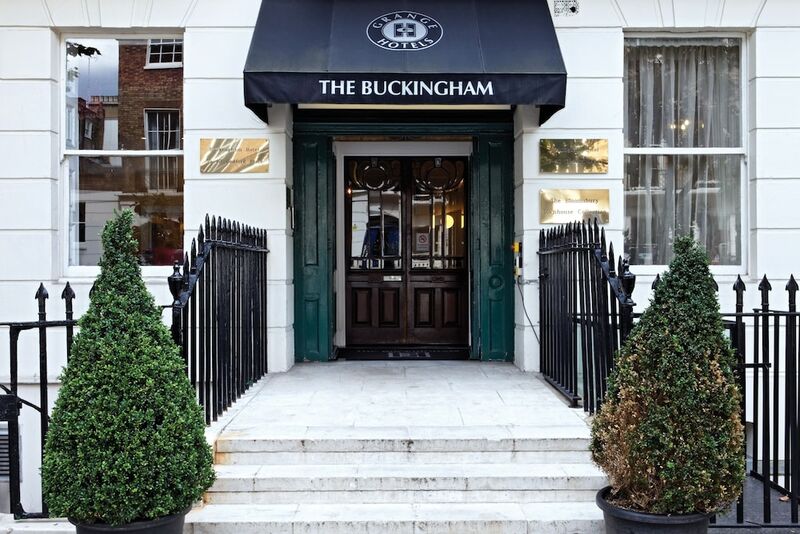 Set in a prime location of London, Grange Buckingham puts everything the city has to offer just outside your doorstep. Featuring a complete list of amenities, guests will find their stay at the property a comfortable one. All the necessary facilities, including 24-hour room service, free Wi-Fi in all rooms, Wi-Fi in public areas, room service, airport transfer, are at hand. 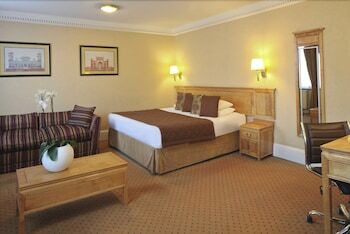 Designed for comfort, selected guestrooms offer internet access – wireless (complimentary), non smoking rooms, heating, desk, mini bar to ensure a restful night. Entertain the hotel's recreational facilities, including garden. 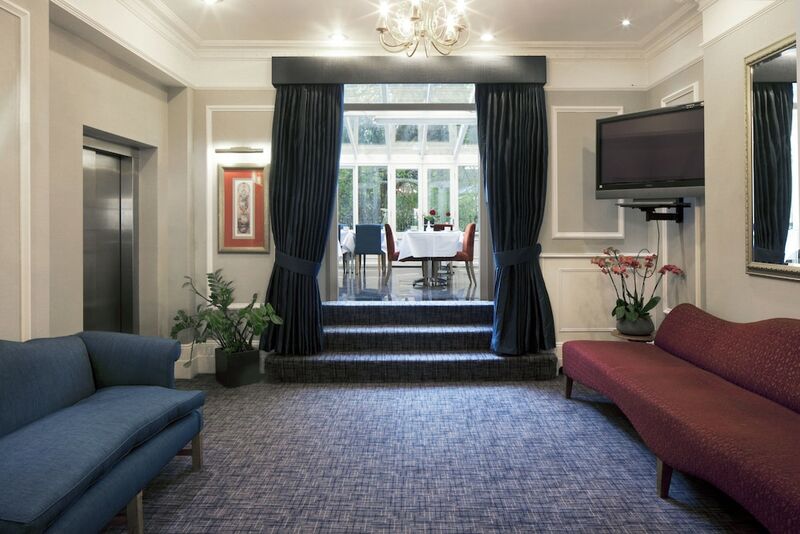 Friendly staff, great facilities and close proximity to all that London has to offer are three great reasons you should stay at Grange Buckingham.